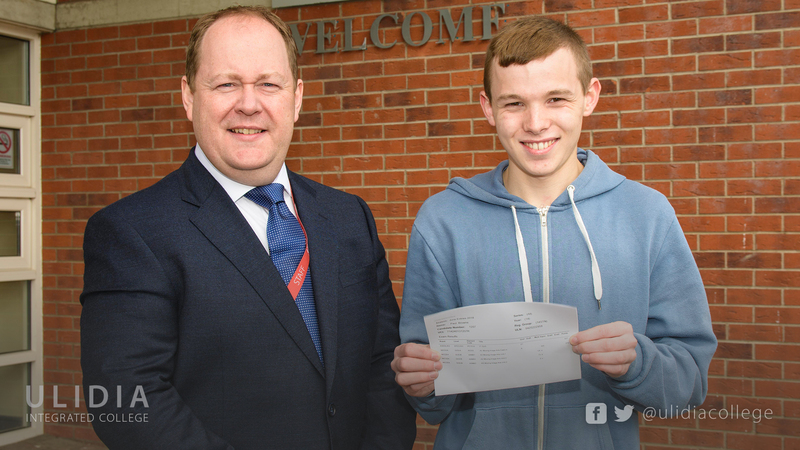 As an indication of ongoing excellence, last year 76.92% of our students gained three or more A*-C grades. This year’s results have now increased that to 87% – a ten percent overall improvement. 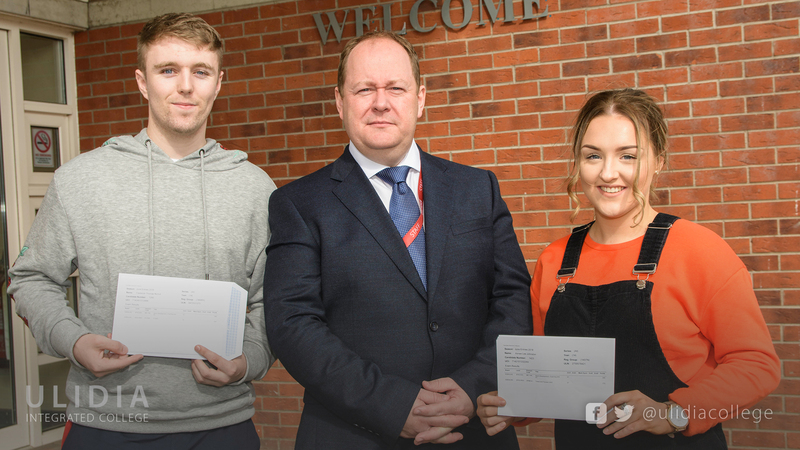 97.5% of Ulidia 6th form students have attained two or more A -Levels or equivalent. 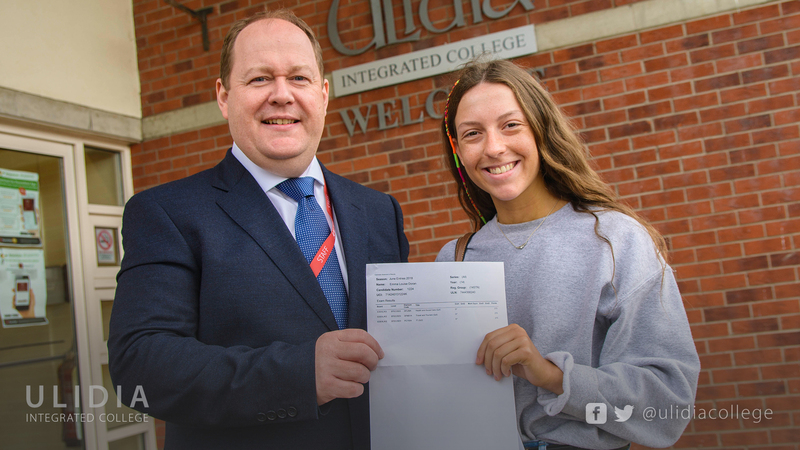 At AS level, Ulidia students have also continued to produce outstanding results with many of them significantly exceeding expectations.